There are number of organizations that have come up in recent times to create awareness about marine pollution. 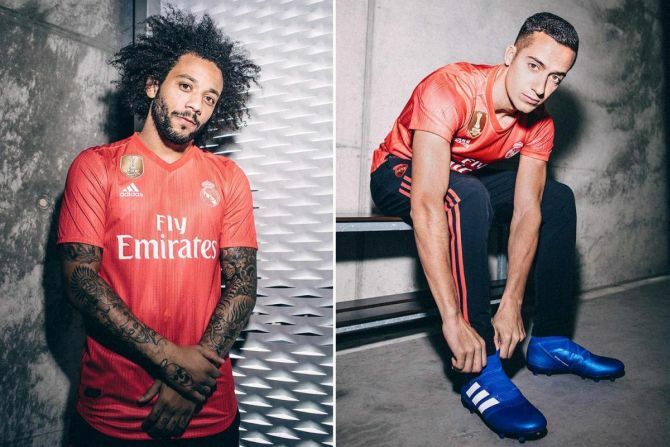 The latest to join the initiative is Adidas, German manufacturer of sports shoes, clothing and accessories. 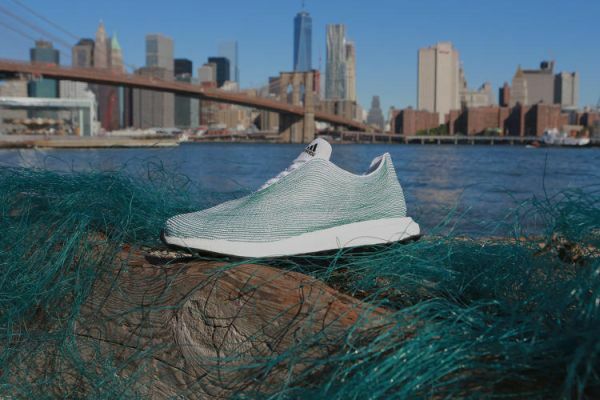 In an innovative attempt to support the initiative and recycle the ocean’s waste, the brand has created a pair of running shoes from recycled plastic ocean waste. The eco-friendly sneaker was created by Adidas in collaboration with Parley for the Oceans, an environmental organization dedicated to raise awareness for our oceans and to start projects that can end their destruction. The project was revealed last week by the two organizations at an event hosted by the United Nations in New York.